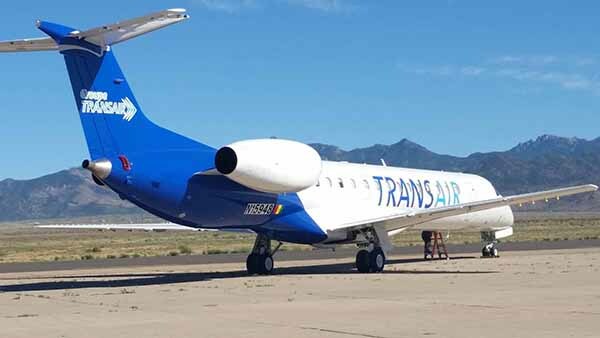 AeroVision owns and offers both lower and higher time Embraer ERJ 145 for sale that are repair managed to meet your specific requirements. We utilize the best maintenance, repair and overhaul providers to rebuild and re-certify your aircraft – highly skilled and experienced technicians who take pride in delivering a product that will meet the requirements of the most discriminating Director of Maintenance. Tailored to your needs, AeroVision offers a wide range of options for the interior, exterior, engine and avionics specifications your Part 125, 135 or 121 operation requires.